I had a similar problem, whilst it wasn’t me losing my card, but rather just trying to login to internet banking when they send the once-off pin or whatever it was called, to my old SA phone number. To change this service to send to my email address rather, would require me to go in to a branch. Similar infinite loop was discovered. 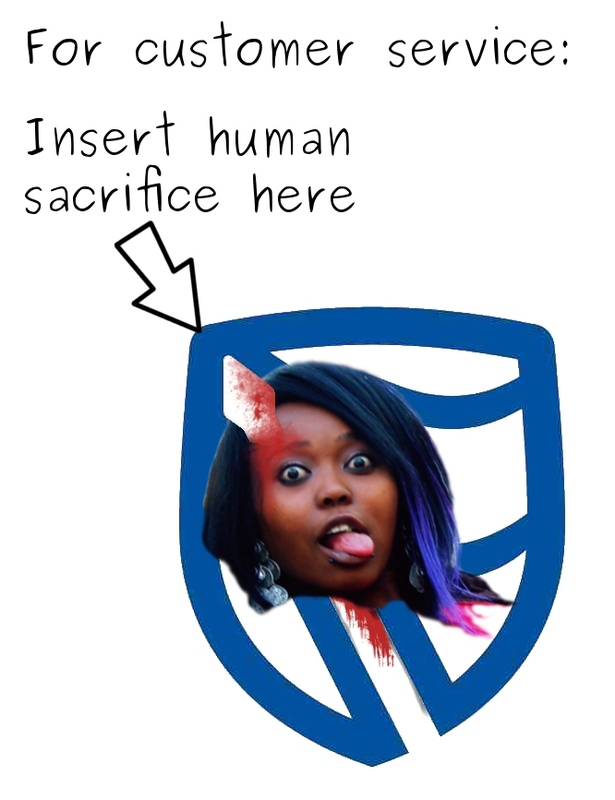 Truth is, Standard Bank, no matter how much they may try to tell you, is not a worldwide banking offering. They can’t comprehend dealing with someone who isn’t on SA soil. All of their policies and procedures are tightly linked to someone being in South Africa. Which is why all of my banking debt, and some non-debt, is with HSBC. Everything about that bank screams worldwide… and that’s necessary in the world of banking these days. Never had a problem with them big enough to write a blog post about, and I wrote my fair share of rants about Standard Bank when I was back in SA 🙂 Standard Bank could learn a _lot_ from worldly banks like HSBC imho. Amazingly, I can access Internet Banking but my bank account is no longer loaded on my Internet Banking Profile, making it all rather redundant. I’ve just run out of the energy to care now. Regarding HSBC and global banks — isn’t that part of the reason we got into this banking crisis screw-up?